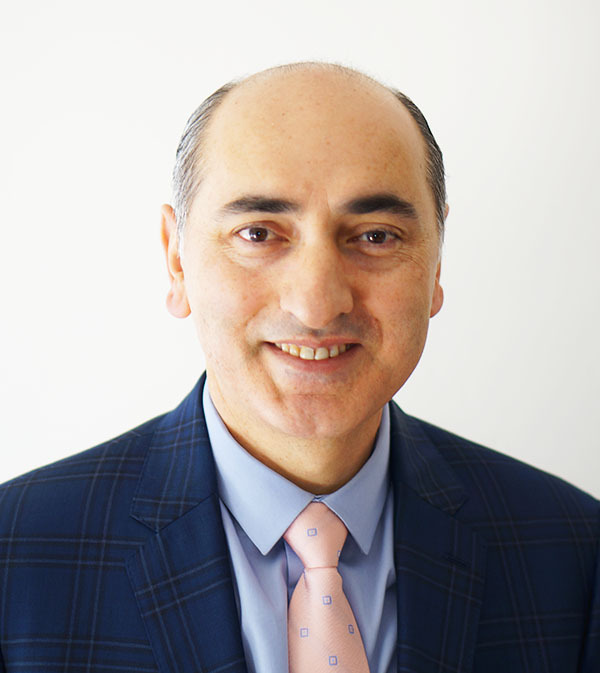 Dr. Rahim Raoufi is a board certified gastroenterologist and internist who is fellowship trained in Gastroenterology. He graduated from medical school in 1994 and after passing all qualification exams in United States, in 2003 embarked on the residency in Family Practice at East Tennessee State University. After completion of his family practice residency in 2006, he pursued his great interest in the field of medicine and gastrointestinal disease. Dr. Raoufi spend the next three years at University of California San Francisco, Fresno where completed his internal medicine residency. Dr. Raoufi was awarded Outstanding Resident Teacher of the Year by the Dean. He subsequently completed his gastroenterology fellowship at University of California San Francisco, Fresno. He served as Chief Fellow during second and third year of his fellowship. Fill in the form below or call (310) 326-3075 to schedule a Consultation with Dr. Raoufi. We are a team of board-certified well-rounded doctors with years of experience in expertise in diagnostic and therapeutic procedures. Our 14,000 sqft facility is equipped with the the most modern colonoscopy and gastroenterology equipment. Busy schedule? No problem! Call us to book a weekend appointments at our Torrance office. 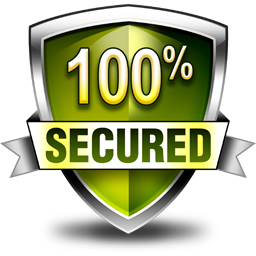 We accept most PPO insurances. We also collaborate with several health financial services if you are not insured. Learn More.